I have another confession: I spend way too much time on YouTube watching hair style tutorials! Over the years, I’ve noticed that the most frequent viewer comment is that they aren’t sure where to buy a bun maker. 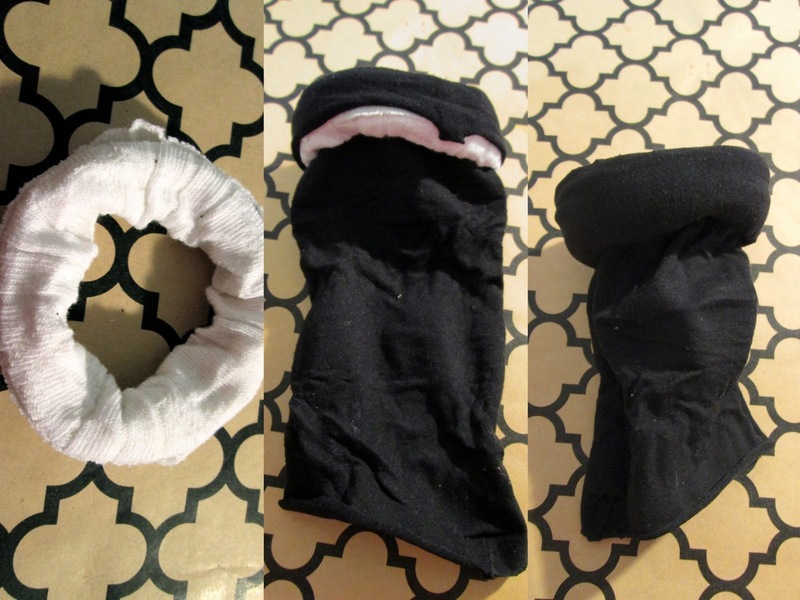 Today, I’d like to show you an extremely easy low cost tutorial that turns an old sock or pair of tights into the perfect bun-making hair accessory. Happy crafting! Sock or stocking/tights. I prefer to use an old sock and a pair of tights, but you can definitely chose to use just one. 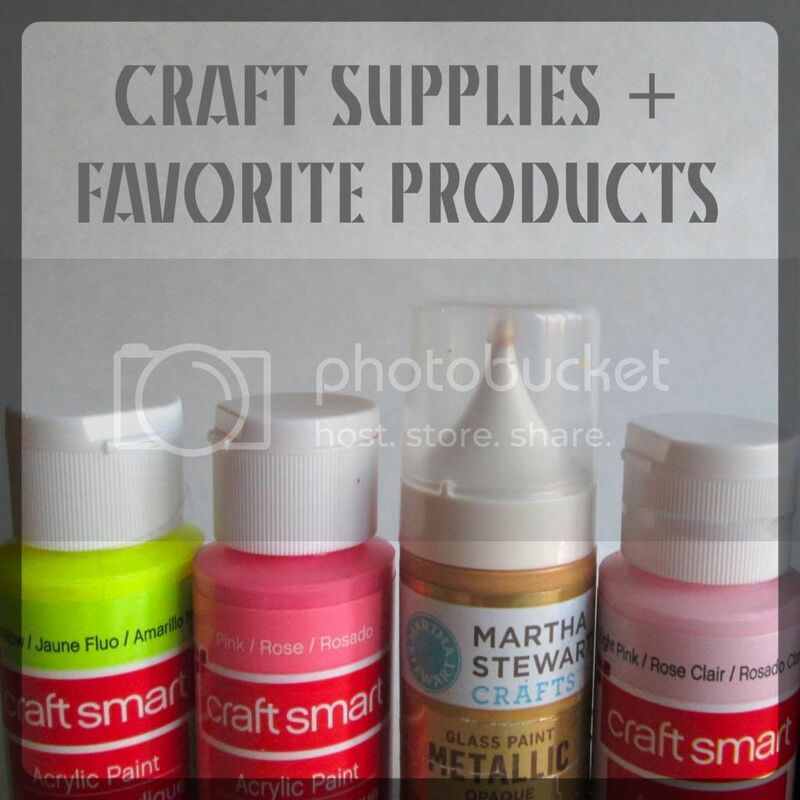 If you have light colored hair, you should use light colored material. If you have medium to dark hair, you should use darker brown materials. I used medium grey. Begin by cutting a length of sock about three inches long –you want this to come from the top of a tall (non-ankle) sock so that you have a tube. Keep in mind that the bigger around the sock is, the larger your bun maker will be. I used the top portion of skinny cotton sock. Follow the same process with a pair of tights or another sock, but this one should be much longer than the first – I used an entire tights leg by cutting it at the foot and the thigh area. Roll the first sock piece onto its self so that you have a donut. Then, push the stocking through the top and over the edge. Continue rolling – each time you roll, the tights or second sock piece should pass over the outside edge, down through the hole, and up over the outside edge again. Make sure you pull the fabric tight as you roll, and continue until you are satisfied with the size of your bun maker. If needed, you can add additional tubes of fabric. When you have reached the end or are satisfied with the size, cut off the excess material. 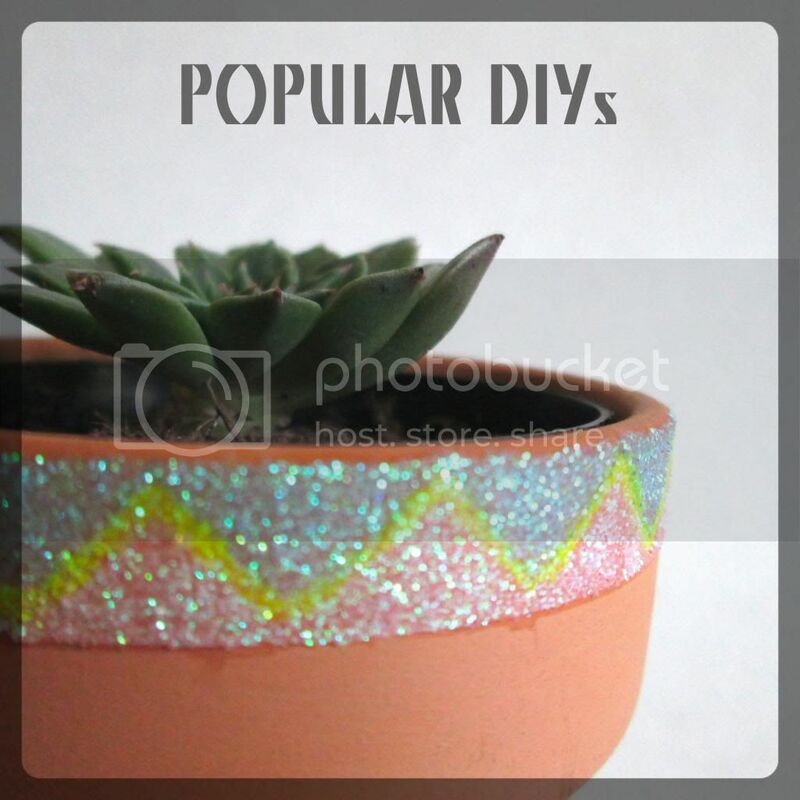 I chose to sew around the edge to help it keep its shape, but you can also use fabric glue. I pined the edges to make it easier. You can make these in a variety of sizes – I have both small and large bun makers that I alternate between wearing. 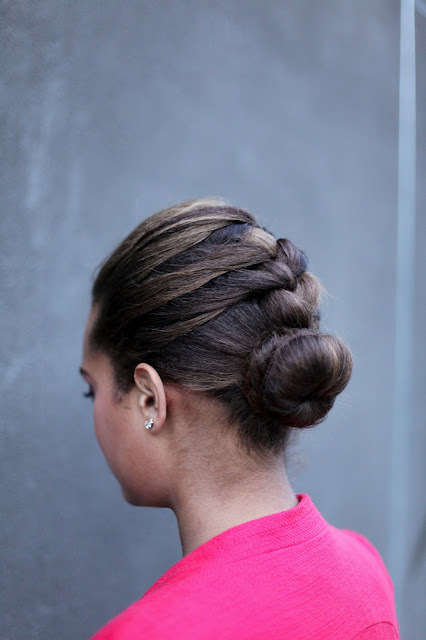 In this post I'm wearing a french braid into an asymmetrical bun, and below, I’ve linked a few tutorials on several other great bun hairstyles. These are all awesome for second-day hair and more polished holiday up-dos. Thank you! I'm thrilled you stopped by. Happy new year! I'm so glad you enjoyed this post! Thanks for linking up at our Twirl and Take a Bow Party. Hope to see you again tomorrow! Thank you, and thanks for a great party! I will definitely be back. great idea. I bought some fabric from thefabricexchange .Cant wait to try it for myself.